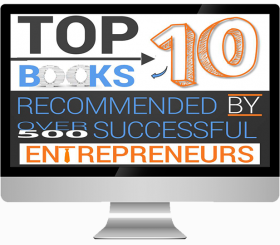 The Entrepreneurs Library was established to create quality book reviews on the books that every Entrepreneur should own and read. As a serial entrepreneur myself, I am always looking for that next nugget, that next tweak I can make to take myself and my business to the next level. This podcast is for those that see the true power of reading and subtle addiction to applying new content. It’s through reading that I have been able to start a company and take it from 0 to a multimillion dollar company in just a few short years. Mentorship is not always easy to find but there are so many great books out there to help build your business. Our businesses end up being a test lab where we are able to read and then apply new attitudes and techniques. Many of you are just like me and there is almost a Christmas morning type feeling when you open that brand new book for the first time. You are not sure what you are going to get but you hope and wish it will be something revolutionary. We are looking to give you a hint of what’s in the book before you even purchase or read it. My goal is to take a deep dive with the author and focus on the book at hand. Our slogan is, It’s All About The Book, for a reason. Most interviews focus 90% on the author and 10% on the book. We are changing that up! If you are like me, when you are looking for your next great book, you ask around, google “great business books” or you hit up Amazon. Besides looking at their reviews it is difficult to know what the book is all about. I used to read everything I could get my hands on but now I try to focus on specific areas where I need to grow, I don’t like starting books that aren’t relevant to what I am seeking. We are going to make these interviews thorough so by the end of listening you will know if the book we discussed is the next big book that is going to catapult your business. We will focus on a few key areas that Entrepreneurs focus on. Books on selling, marketing, relationships, innovation, building/scaling your business, hiring/firing, attitude , productivity just to name a few. We will create a resource for entrepreneurs to listen to before they buy their next audio book or paper bound. Busyness can be an entrepreneurs enemy but productivity is the name of the game! We are here to help! Each interview will break down the book, chapter by chapter with no other than the author themselves. On a few occasions I will break down the books myself or have someone from the books foundation. Some of the best books were written 60 and 70 years ago and the author is no longer living. This is another reason why we focus on the book. Authors will come and go but their books will live on forever. Obviously we are a new podcast, you are listening to episode 1. We would love your feedback on how we can make our show the best. Maybe there are questions you would like asked and answered that we won’t have. 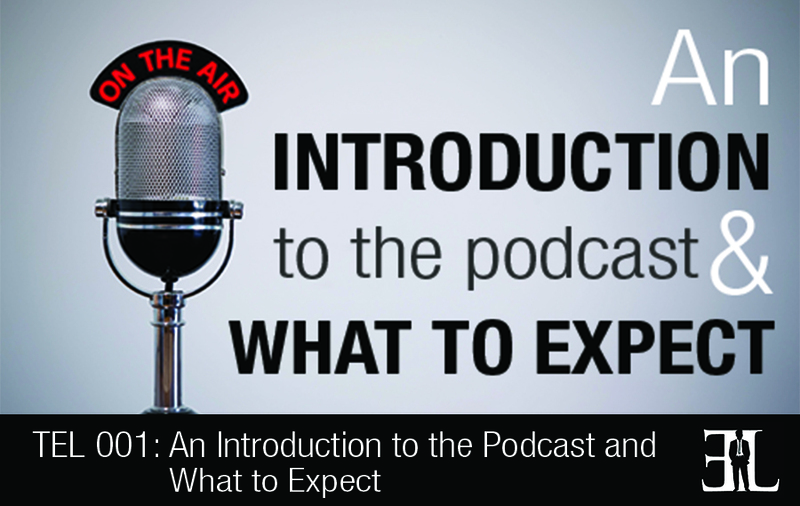 We have created this podcast for you, the hungry entrepreneur who is looking to take his business to the next level. Visit my contact page so we can connect or join the EL community on Facebook and Twitter. Whether you are working out, making the commute, or day dreaming at work, we hope we can provide value to you while you listen. And we will help you identify that next book to dive into. So what do you think about the show? Will it benefit you?